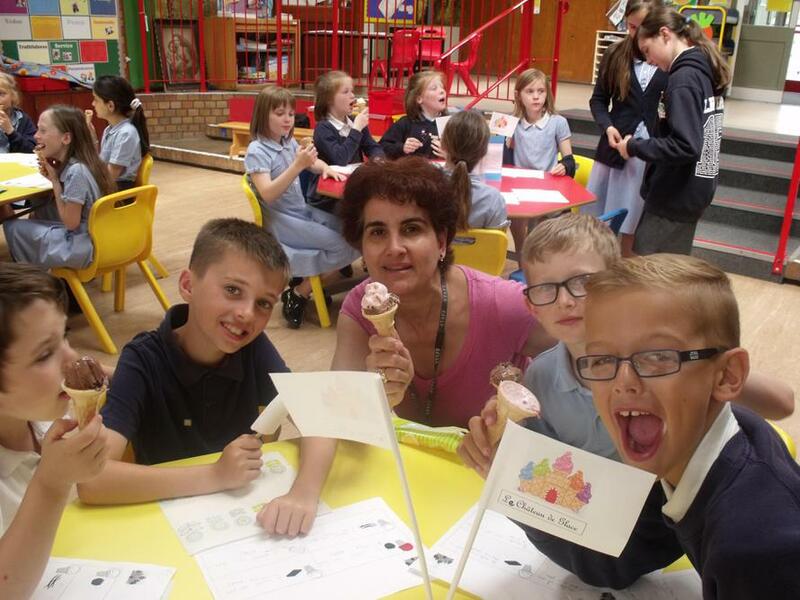 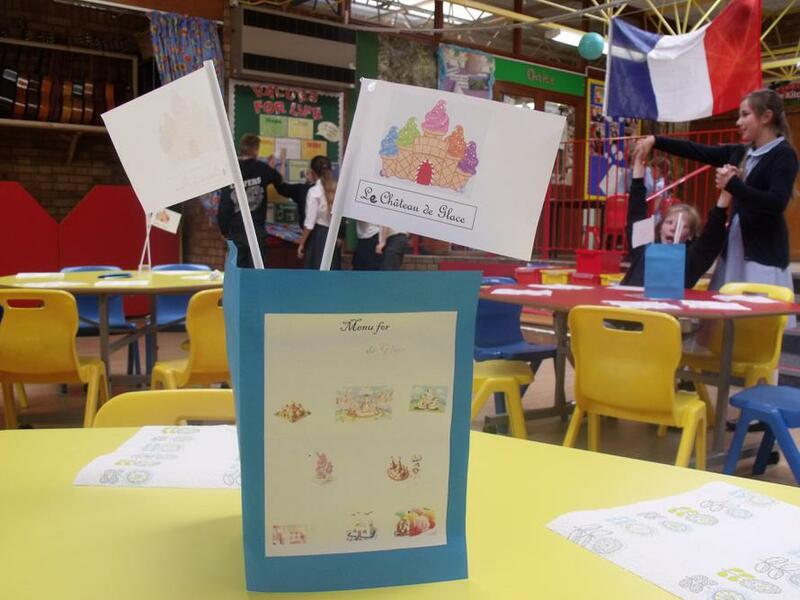 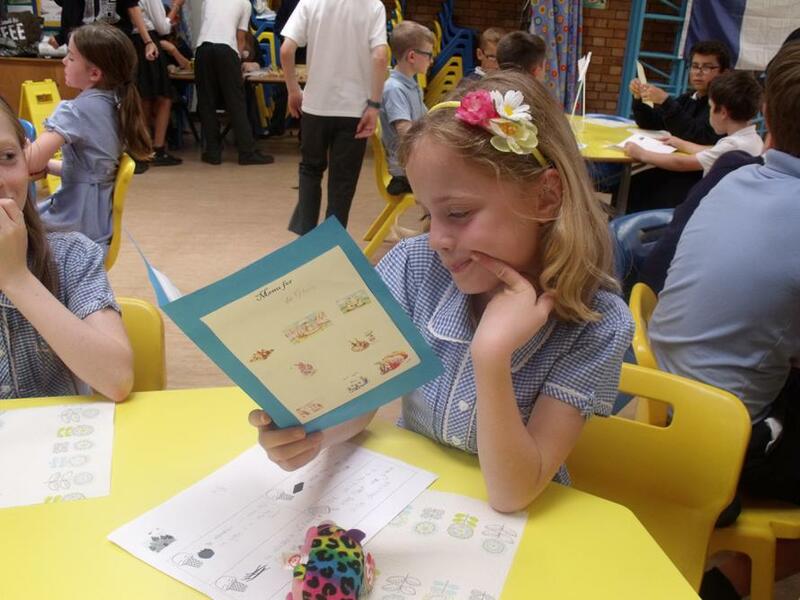 On the 30th June, Year 6 ran a French ice cream café for all the other children in the school. 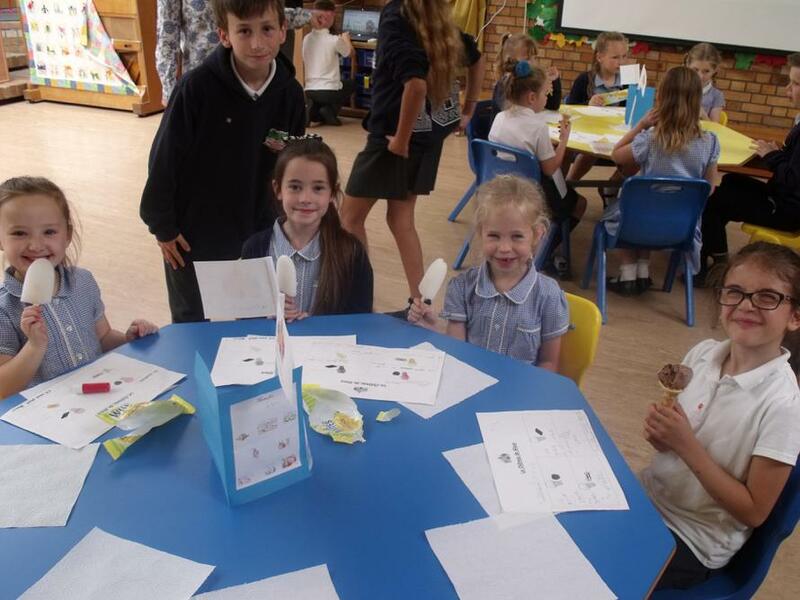 The waiters and waitresses made sure that every child used their French language skills to order the ice cream of their choice. 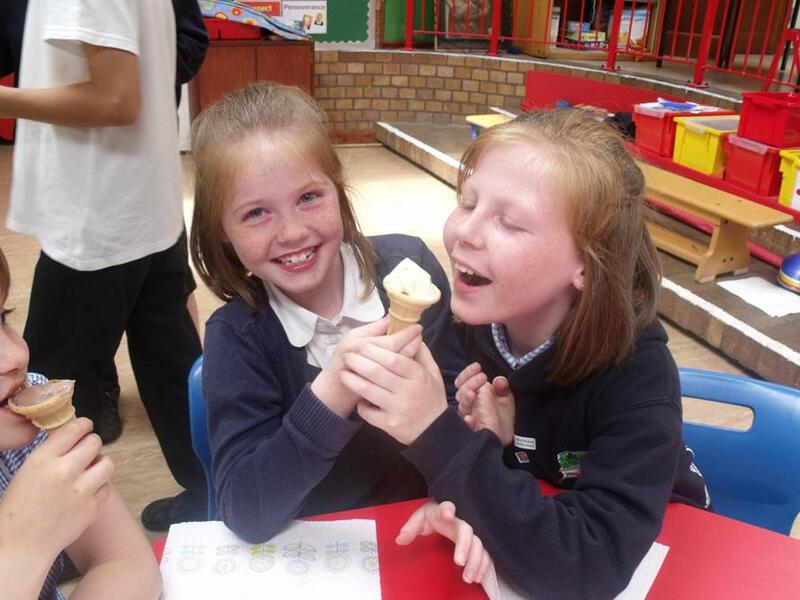 Some were VERY strict about it!